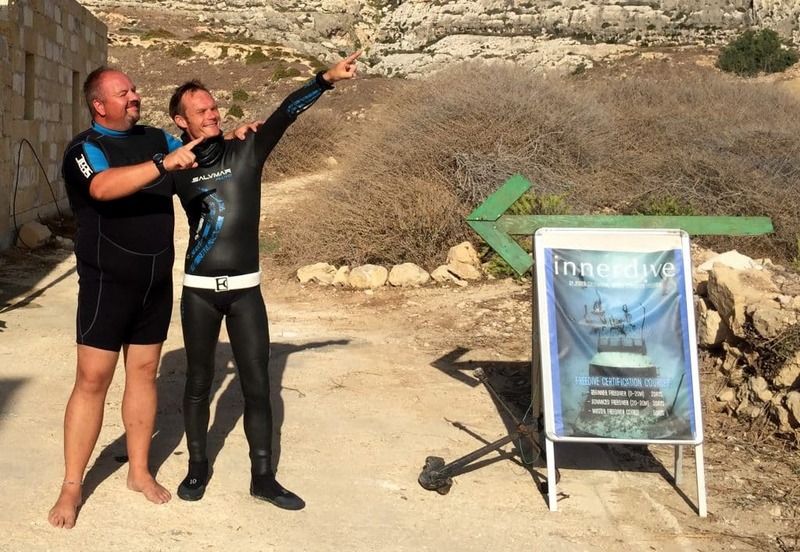 I am very proud to present this first of a series of retreat/workshop weeks, combining the tools from a lifetime of freediving with masters from different fields. We are always creating, new and unique workshops exploring new synergies. This week if for you who wants to experience and realise that your breath and your mental capacity can be the key to increased well being and relaxation in a fast moving world. Dominique and Jesper have two lifetimes of experience, sharing the teachings of the Mind & Breath. breathing, meditation and being. By combining the Lonchant Breathing Method and the Mind Training tools developed by Jesper you will experience a week that will last a lifetime. It consistes of 15 simple excercises designed to reset our breathing habits and keeping your breathing system in a perfect shape, allowing it to expand entirely, while breathing consciously or unconsciously slowly through the nose gaining physical and mental equilibrium. 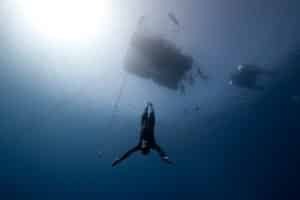 A World Class Freedivers tools for relaxation. 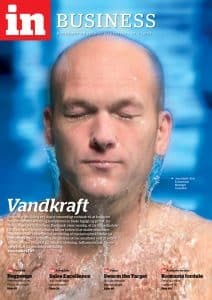 Breathing & breathhold excersises, on land and in pool, tailored to falicitate the body and minds, inherent abilities to tap into the relaxing powers of water. Let go of stress and maintain a relaxed attention to the now. You will experience deep relaxation and mental freedom during the teachings. Sign up and more information. Accomodation, transfer and full board is inclusive in this week. All you have to do is to sign up and find your flight to Malta.